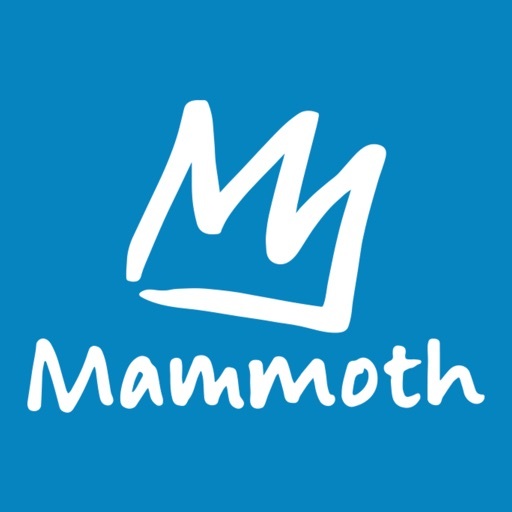 The official Mammoth Mountain application to make your next mountain experience the best mountain experience. 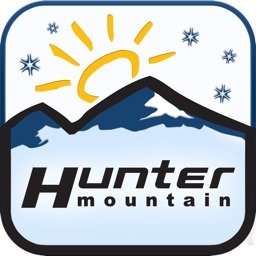 Features a GPS enabled, highly visual trail map. 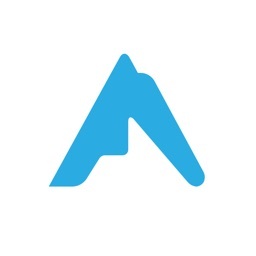 Find your location and see where your friends are. 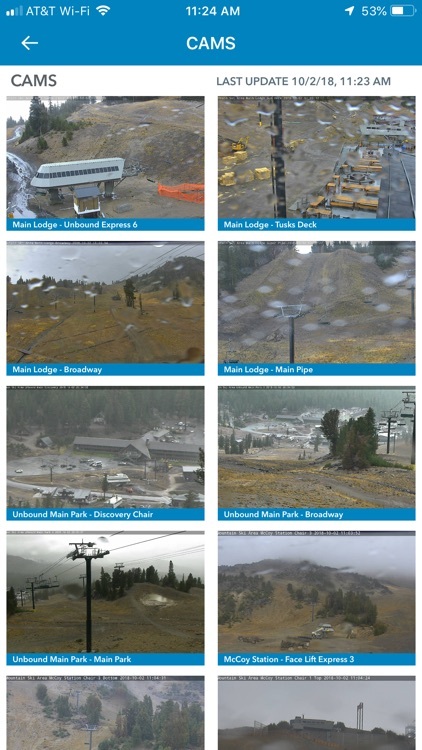 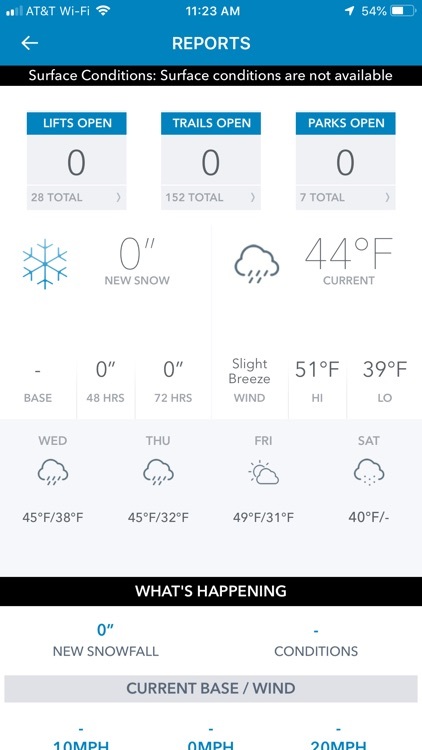 Check the live weather conditions, daily resort video reports, live webcams, and lift reports. 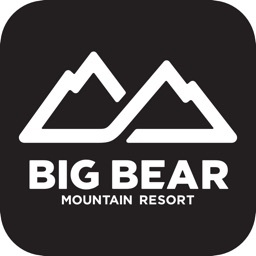 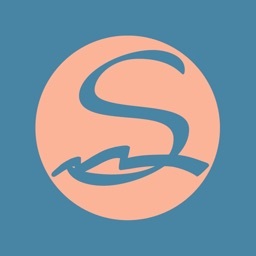 Stay up to date on all the resort conditions. 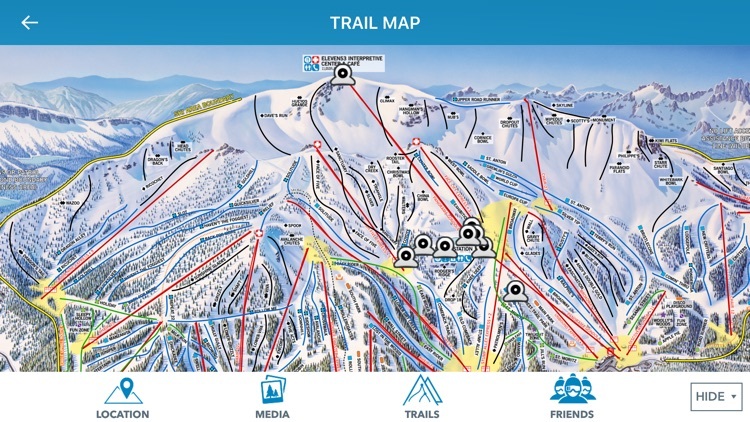 Check in’s, live social interaction, and friend finder can keep your snow experience fun and exciting. 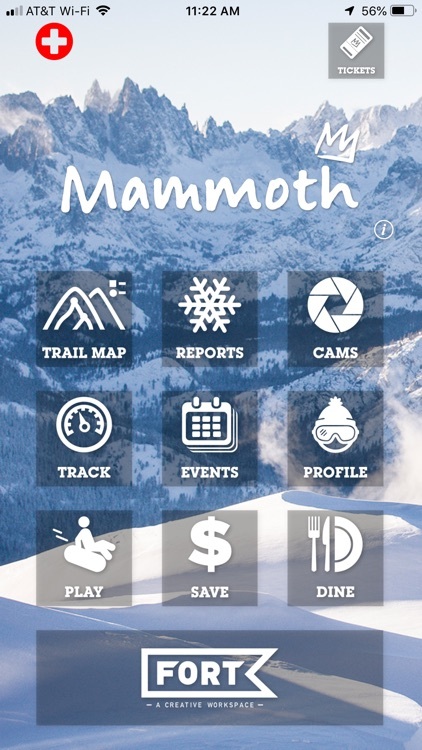 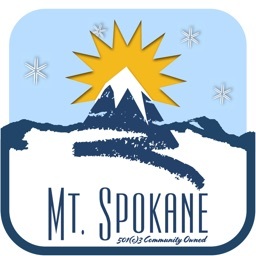 Easily access all of the mountains deals and be the first to find out about upcoming events. Complete mountain specific challenges around locations, vertical, distance and speed!